Could two well-known college football coaches have colluded to fix a game? That was a burning question 50 years ago, and it resulted in one of the most famous and important libel cases of the 20th century. Its effects are still being felt in a variety of ways. In the fall of 1982, Alabama beat Georgia 35-0. 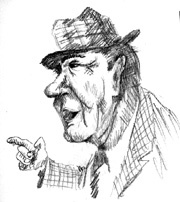 In March 1963 the Saturday Evening Post published an article titled “The Story of a College Football Fix.” The article said that the Georgia-Alabama football game of the previous season had been rigged in Alabama’s favor because of the collusion of Wally Butts, former head coach and then athletic director at the University of Georgia, and Bear Bryant, head coach and athletic director at the University of Alabama. 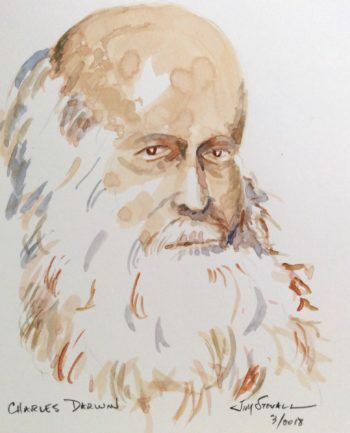 The story was based on information from George Burnett, an Atlanta insurance agent, who overheard a telephone conversation between Bryant and Butts in which the Georgia athletic director seemed to be telling Bryant what Georgia had planned for the upcoming Alabama game. Burnett was not a football fan or a student of the game, but he sensed that this conversation was unusual and important. He took notes but without knowing the meaning of everything he wrote down. Based on those notes, the Post composed a story, written by Frank Graham Jr. (son of a very famous sports journalist) and edited by the great baseball writer Roger Kahn, who wrote the following as part of the introduction: “Not since the Chicago White Sox threw the 1919 World Series has there been a sports story as shocking as this one. 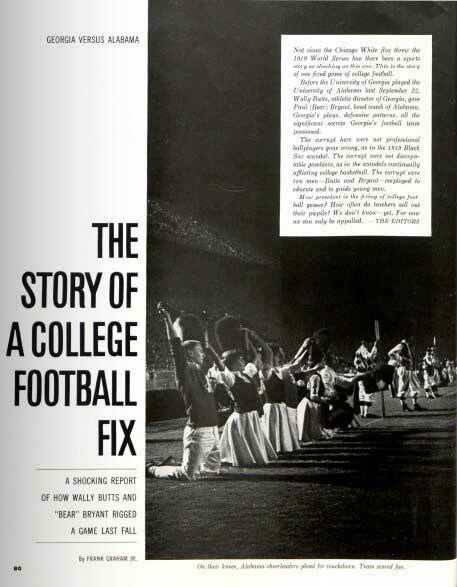 This is the story of one fixed game of college game.” The story appeared on March 23, 1963. Bryant and Butts both vehemently denied the allegations and filed separate libel suits against the Saturday Evening Post. The Butts suit was tried first in Atlanta in August 1963. Bear Bryant was the star witness and by all accounts did a masterful and persuasive job in denying the allegations and intimidating the Post’s attorney. The jury found the Butts had been libeled and awarded him $600,000 in general damages and $3 million in punitive damages, one of the largest awards in the history of libel actions. The amount was later reduced to $460,000. A few months later, Bryant settled with the Post for $300,000. The concept of the “public figure” as outlined int he court’s decision gave the press one of its strongest and most enduring protections against libel suits in the history of the nation. The standard of “actual malice” is a difficult one to overcome for any libel plaintiff. The court realized that libel laws could be used to stifle open and robust debate on important public issues. Their rulings helped to expand the protections of the First Amendment in some important ways. This case piqued my interest several years ago as I was reading Rising Tide: Bear Bryant, Joe Namath and Dixie’s Last Quarter by Randy Roberts and Ed Krzemienski several years ago. The book is about the rise of Alabama’s football dominance under Paul “Bear” Bryant in the early 1960s and his relationship with star quarterback Joe Namath. 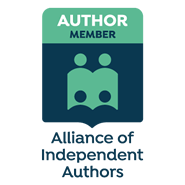 As such, the authors do a yeoman job in their research and reporting. The book is also an unabashed glorification of Bear Bryant as a coach and a man by two unabashed Crimson Tide fans.